Carolyn Blunt reveals 5 things that companies should never do to their customers. Having a ‘click to request a call-back’ function on the website is great – unless it doesn’t result in a call-back. 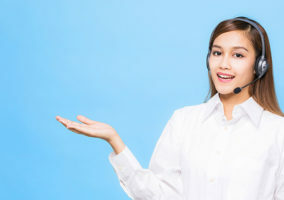 It is bad practice to have a recorded message that says ‘you will be connected in less than 15 seconds’ – and then keep your customer on hold for the best part of 4 minutes before connecting to an ‘escalated complaints team’. 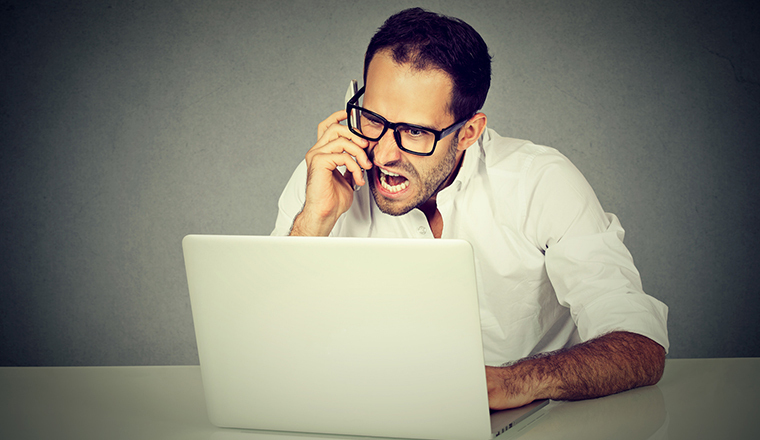 This is not the best de-escalation strategy – and I pity the agent that ultimately receives the connected call. 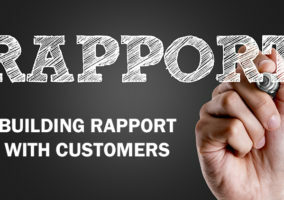 Telling your dissatisfied customer that you are very sorry and that the error on their customer account will be adjusted within 48 hours – and then not having adjusted it a week later – isn’t great. This is even worse when it happens repeatedly during the resolution of a single problem. It is poor show to provide a £10 gesture of goodwill payment, but still not remove all of the £31 of incorrect charges by the time the customer’s statement is sent out. Twitter can be a great way to engage with your customer base, but having a Twitter team that asks customers to ‘please DM the details’ when they already have – many times – is going to do more harm than good! Sadly ALL of these things did happen between a company and one of its customers. Isn’t it time to make some changes?